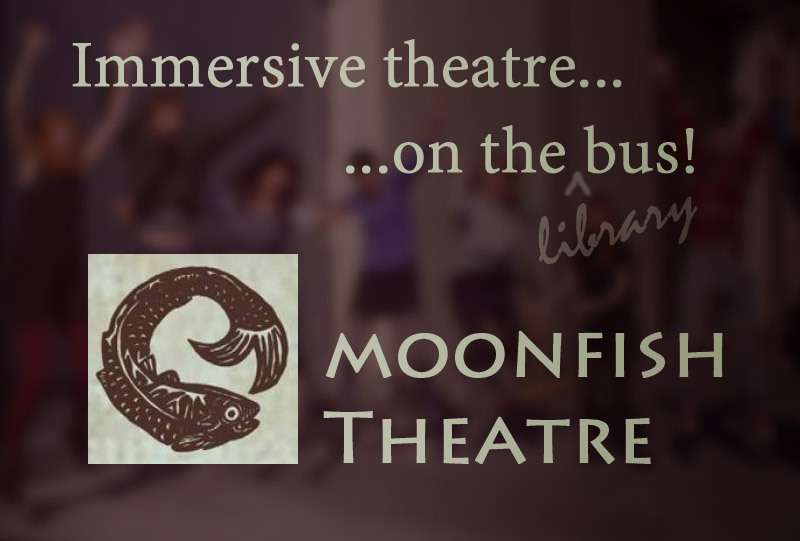 This website now acts as an archival record of the many and varied arts, heritage and educational events, performances and exhibitions carried out during the 1916 centenary year. 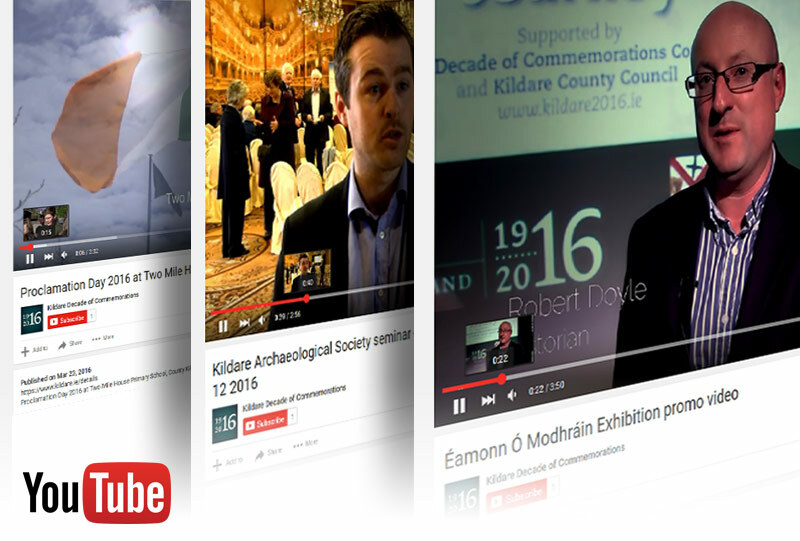 Kildare Decade of Commemorations’ YouTube channel has a selection of short videos capturing various events that have taken place throughout the county to mark the centenary of the 1916 Rising. 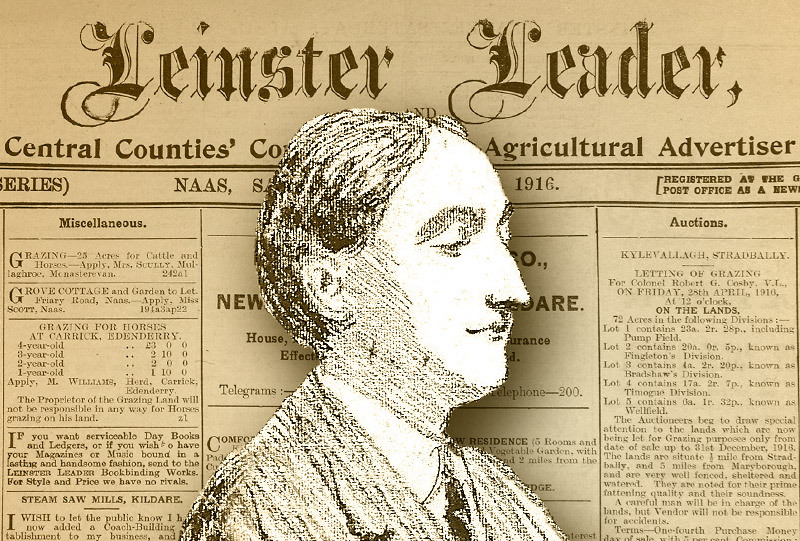 Featured videos include events that took place in Athy, Leixlip, Maynooth, Monasterevin, Naas, Newbridge, and Two Mile House. A video capturing the variety of events which took place during 2016 has be released on the channel. 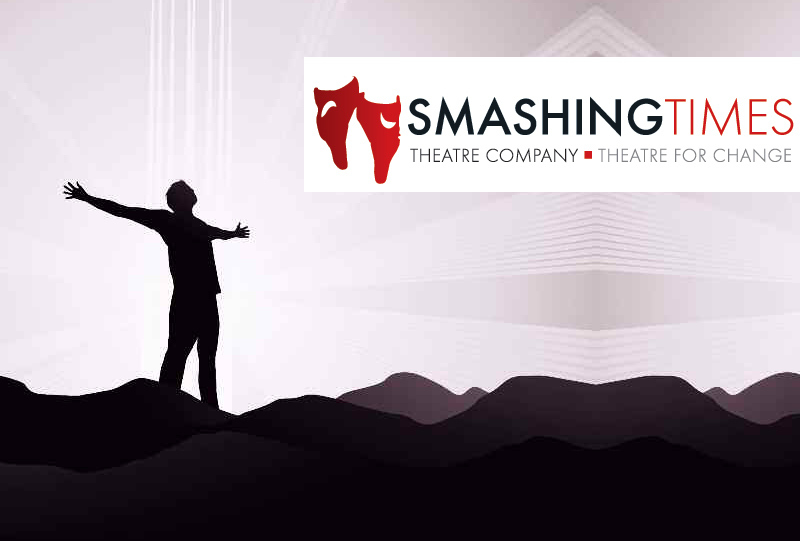 Below is a small selection of highlights from the centenary year 2016. 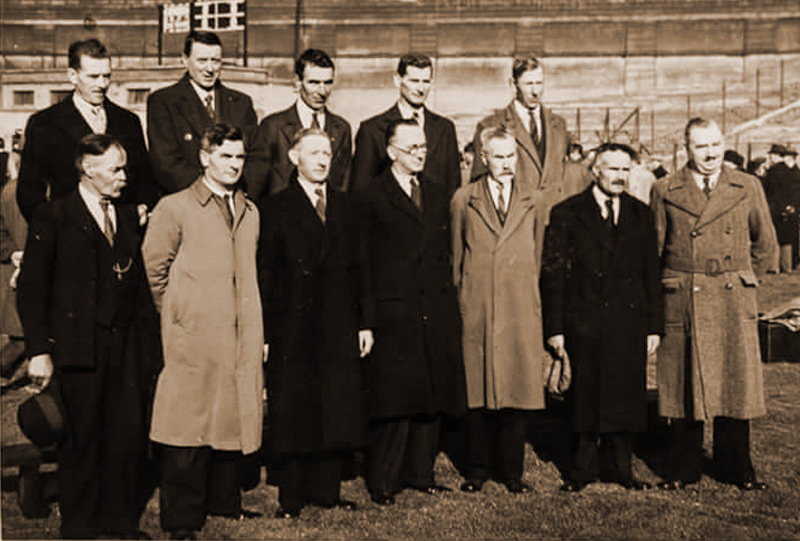 The John Devoy Memorial Committee was founded in Naas by local man Seamus Curran in 2008. 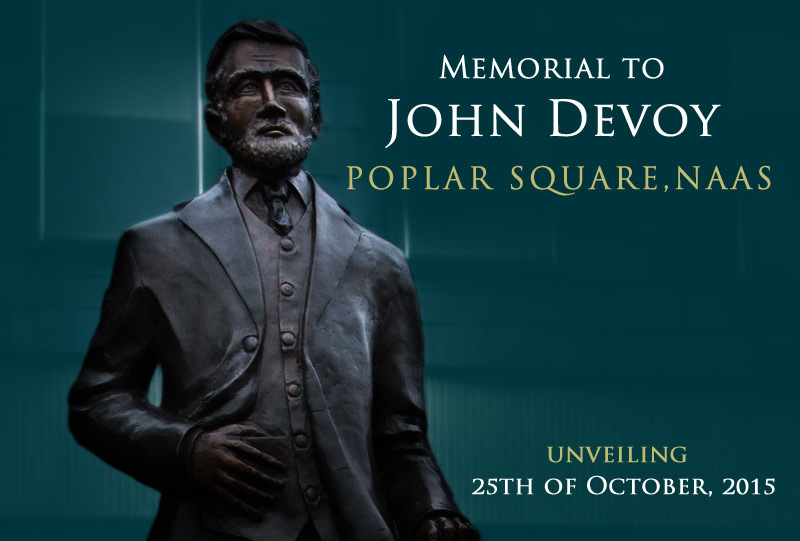 The Committee later joined forces with the County Kildare Association of New York and the project resulted in the unveiling of the John Devoy Memorial in the heart of Naas on the 25th of October 2015. 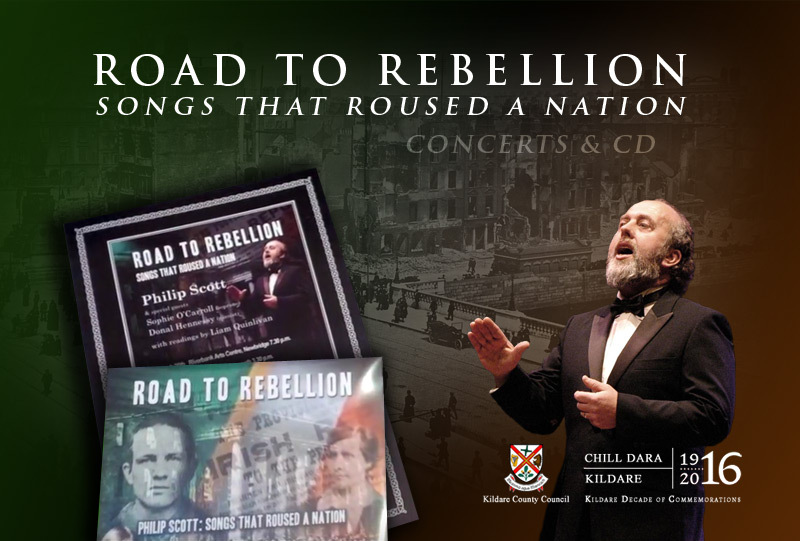 Five concerts were held in each of Co. Kildare’s Municipal Districts to commemorate the 1916 Rising through the poetry, prose and song, including Danny Boy, The Foggy Dew, The Minstrel Boy and The Soldier’s Song. 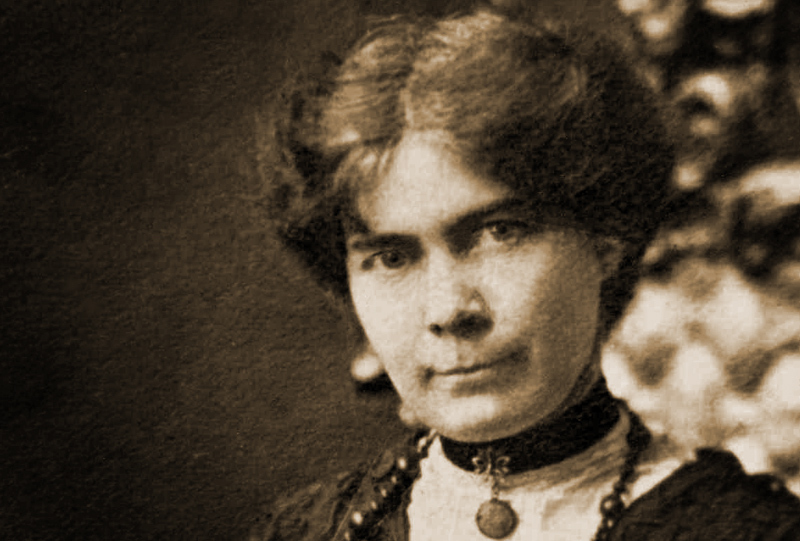 Other songs that featured were The Old Bog Road by Teresa Brayton, and the poems of William A. Byrne and Tom Behan set to music for the first time. 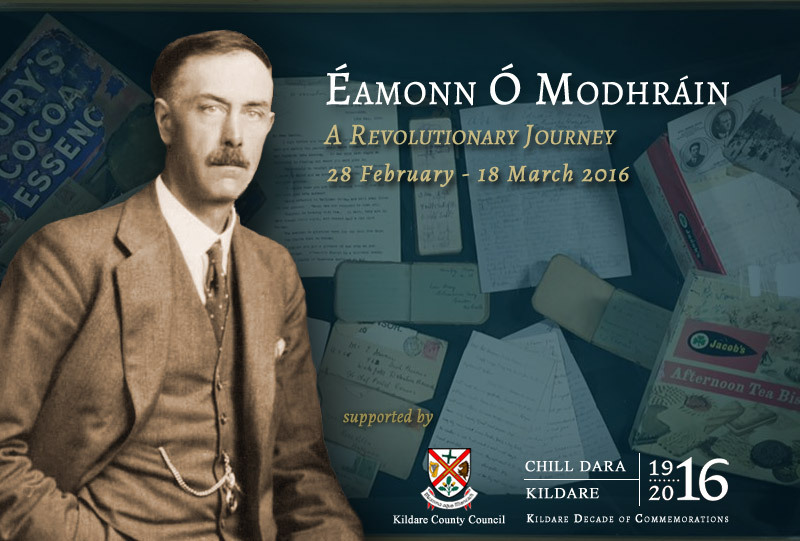 Éamonn Ó Modhráin (1881-1954) was a prominent nationalist and republican in Kildare during the early years of the 20th century. 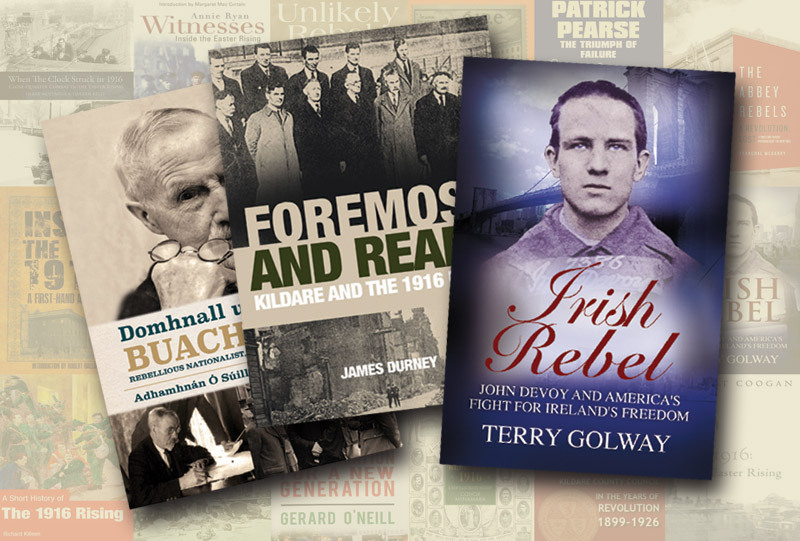 The discovery of Ó Modhráin documents and personal effects in an attic in 2010 brought to light a collection of historical items that give a unique insight into Irish nationalism at a local level. 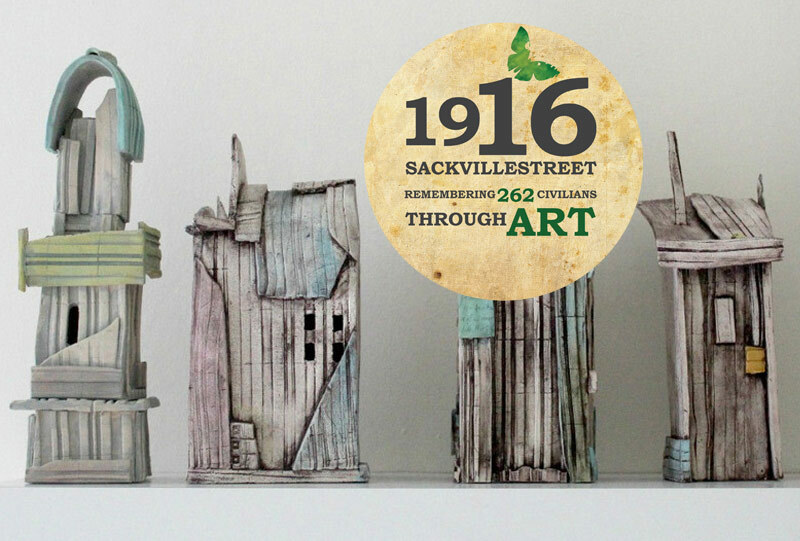 The 1916 Sackville Street art project created 262 individual beautifully crafted model houses, one for each civilian killed, built out of materials such as ceramics, wood, fabric and stone. 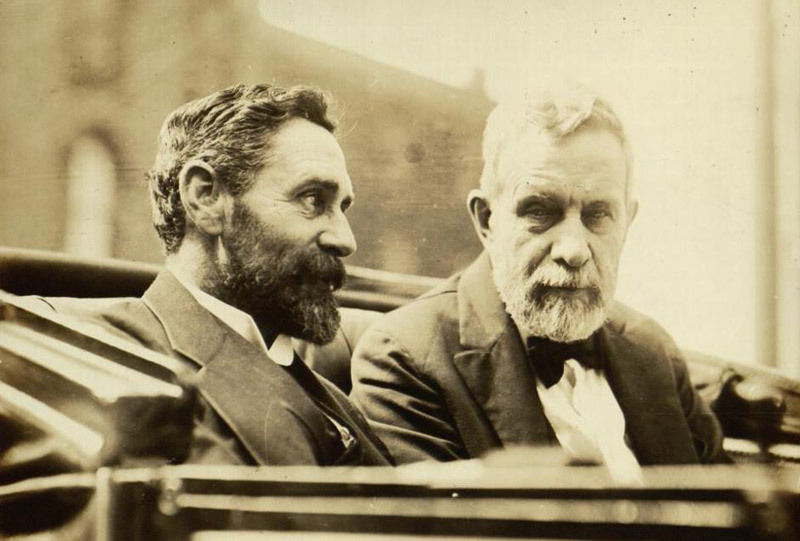 Schools, youth groups, prisoners, historians and many individuals came forward and claimed their citizen who would be represented by a house. 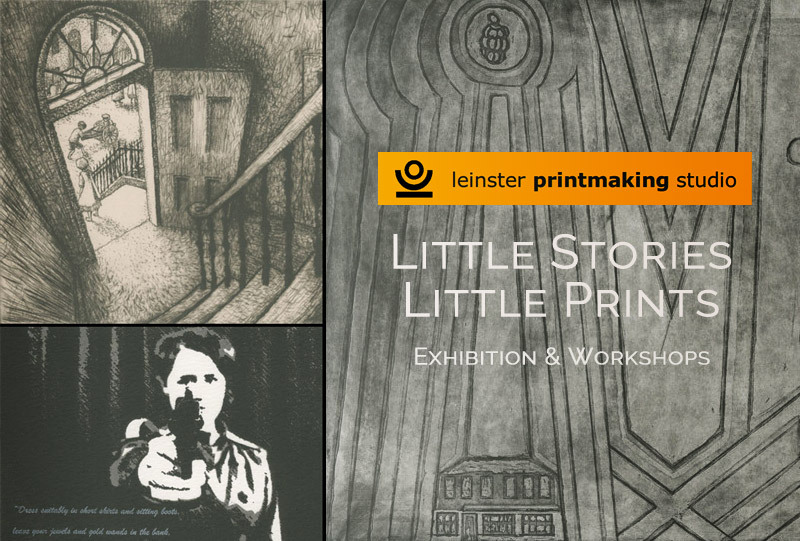 The Leinster Printmaking Studio, with support from the Kildare County Council Arts and Library Services, presented a 1916 Commemorative Project through Printmaking. 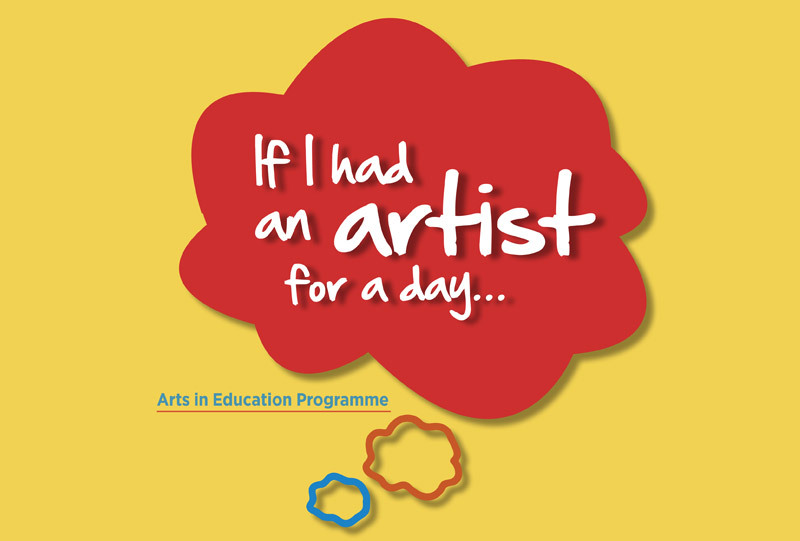 Artists were invited to participate and the work produced constituted the ‘Little Stories Little Prints’ exhibition which was accompanied by workshops for adults and children. 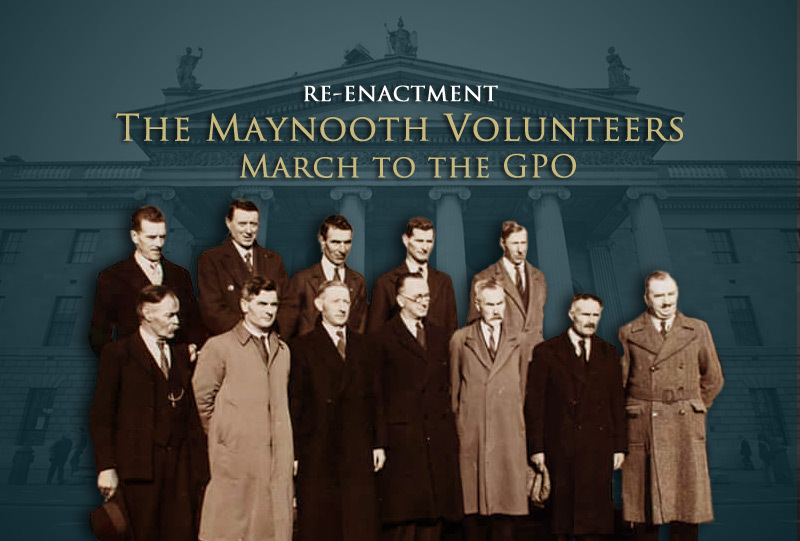 One hundred years after a small band of men left Maynooth to participate in the 1916 Rising, around 120 people took part in a re-enactment of this historic event on Saturday, April 23, 2016 which was organised by The Maynooth 1916 Centenary Committee. 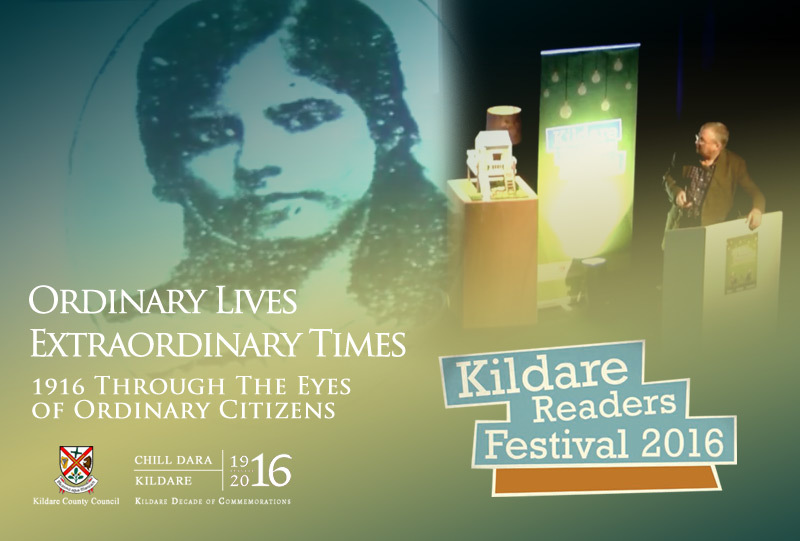 Ordinary Lives, Extraordinary Times – 1916 Through The Eyes of Ordinary Citizens, took place in the Riverbank on the Saturday October 15th 2016, as part of the Kildare Readers Festival, and brought together a writer and an artist who have chosen to tell the stories of the ordinary citizens who lost their lives during the conflict.